This is an amazing offer. You can now buy custom Glow Candles online in only a few steps. 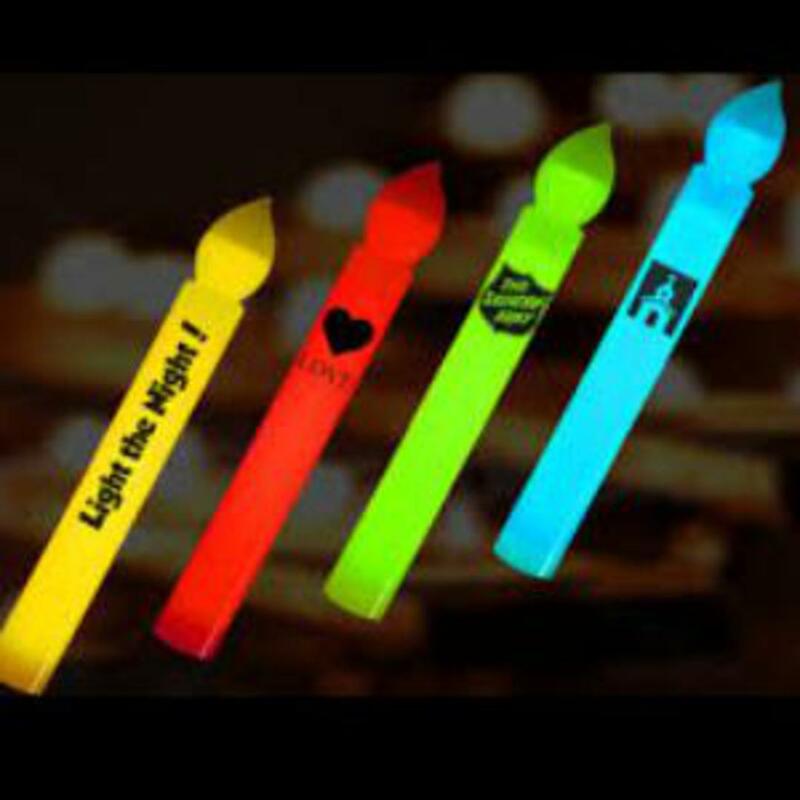 Each custom Glow Candles are $1.58 per unit and must be ordered in packs of 25.